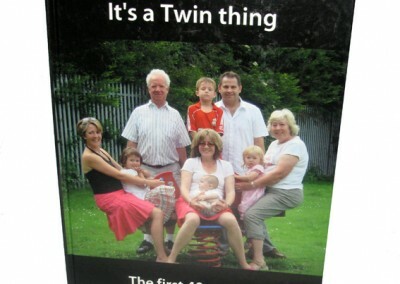 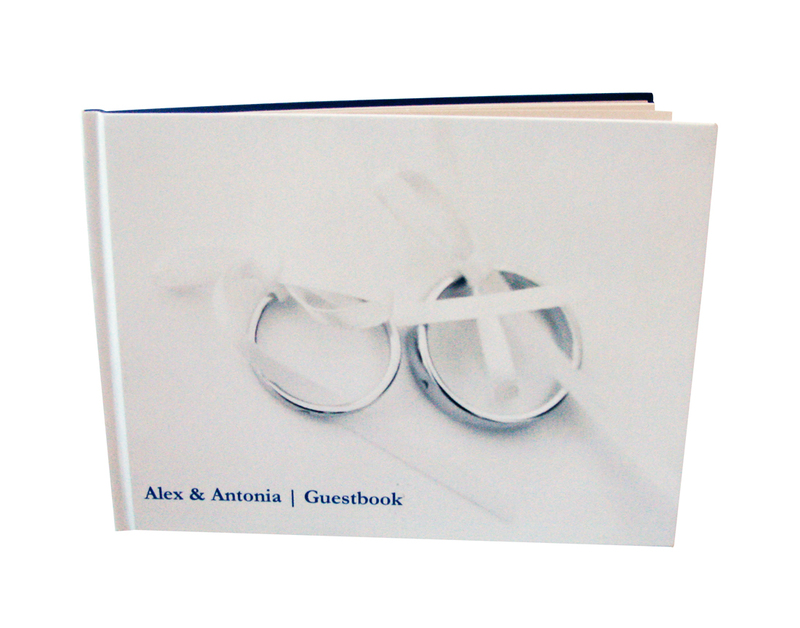 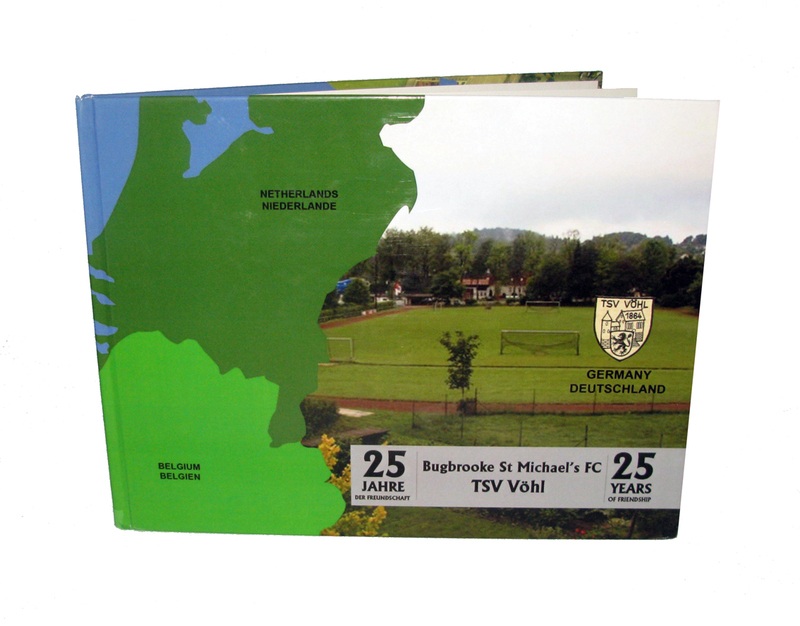 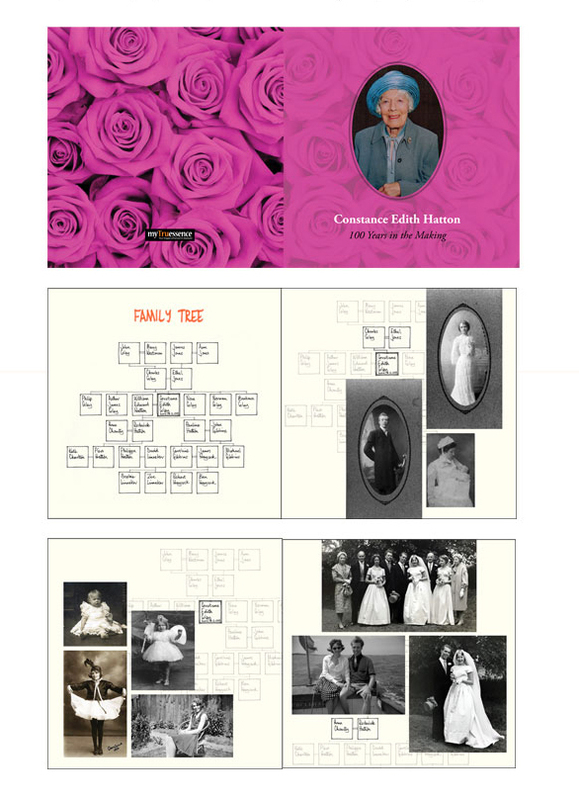 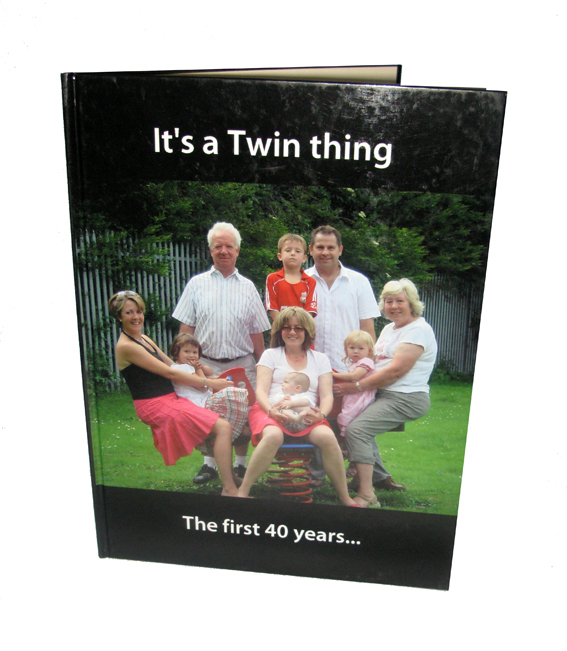 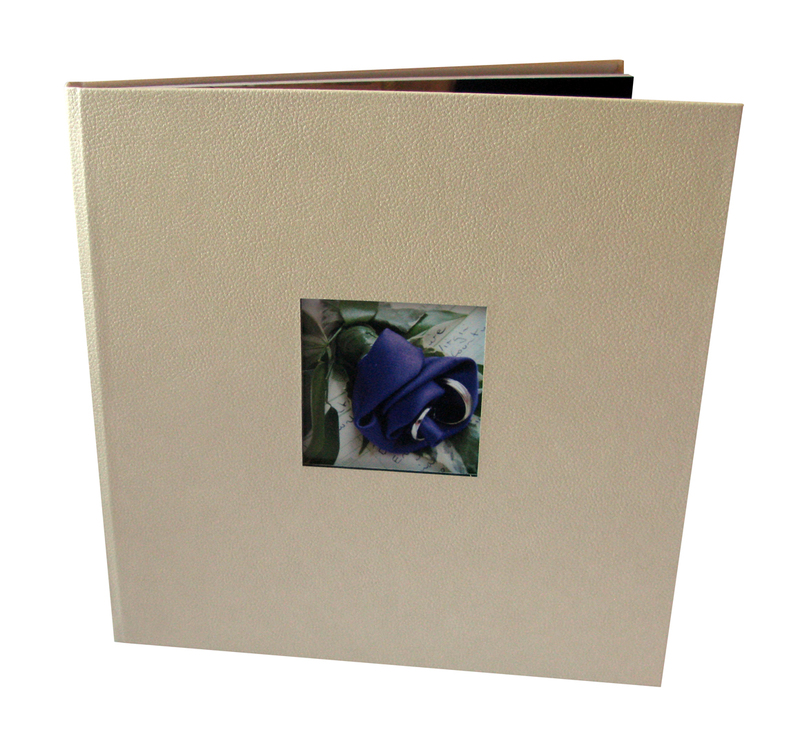 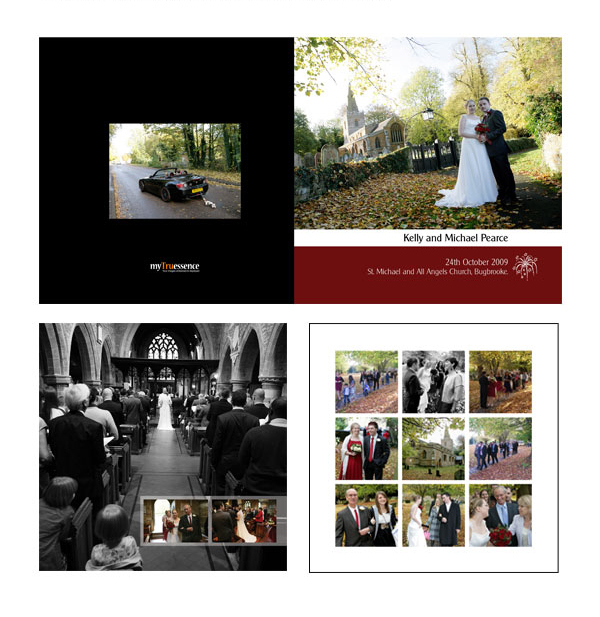 We offer a bespoke photobook design and print service using your images and text. 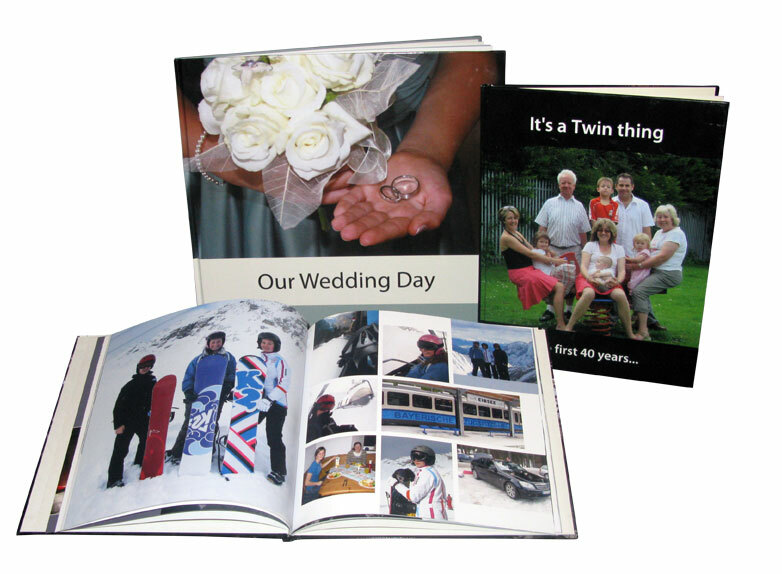 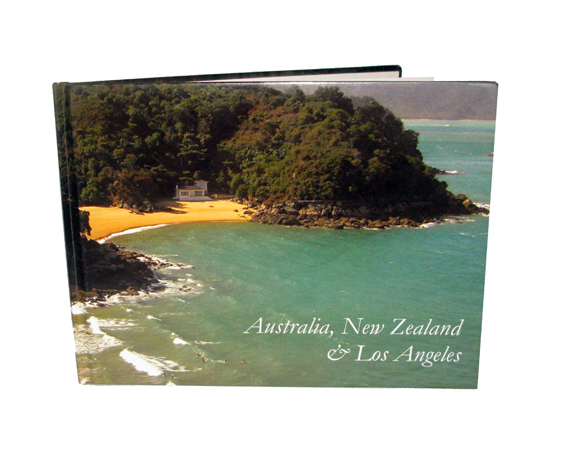 We print your photos in coffee table books that will last, with layouts that are interesting to view and make the most of your images. 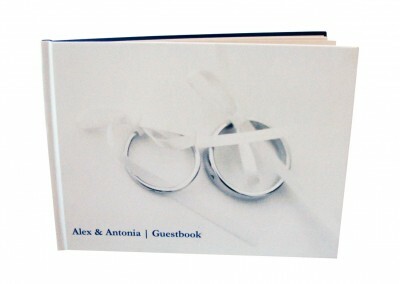 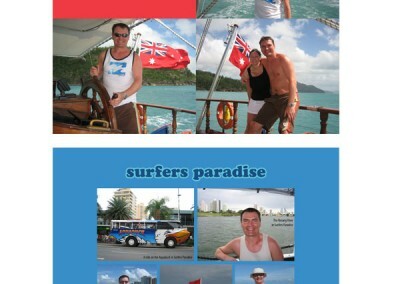 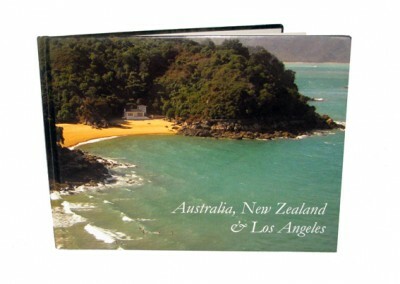 We can design these books for both personal and corporate use. 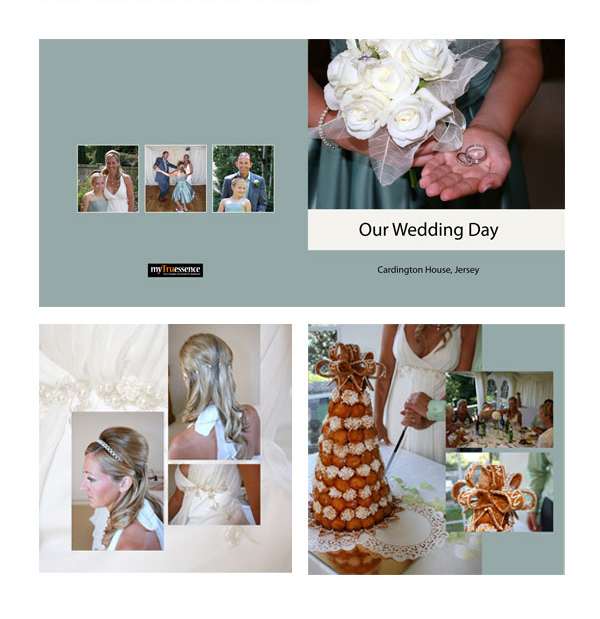 Our products are ideal to capture your memories from all occasions whether it’s a Wedding, Birthday, holiday or Anniversary. 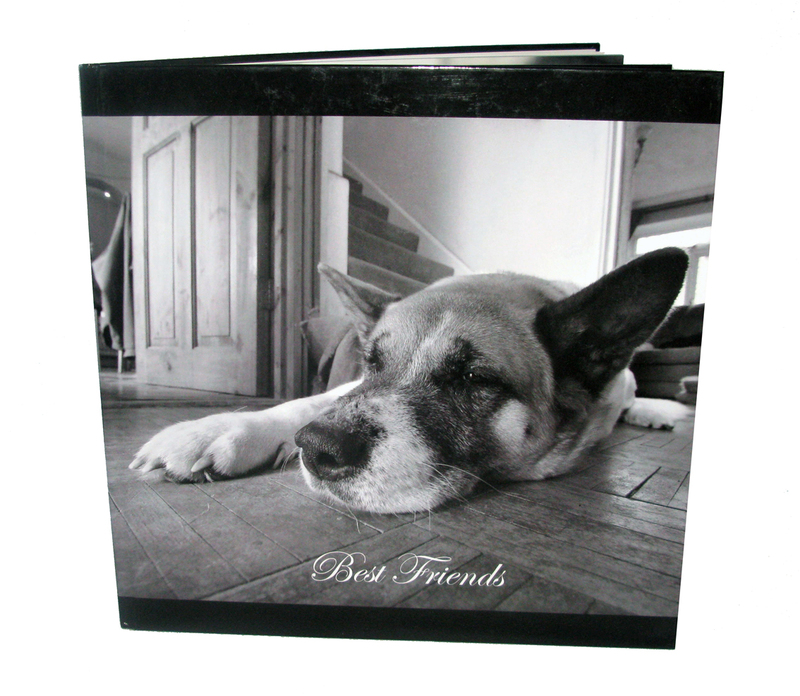 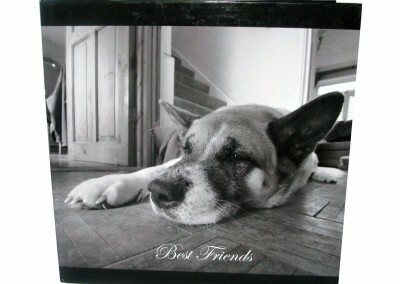 We will help you create that perfect gift for a hard to buy for friend or relative. 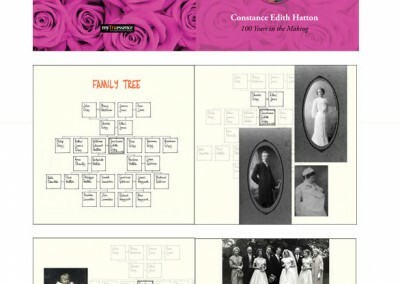 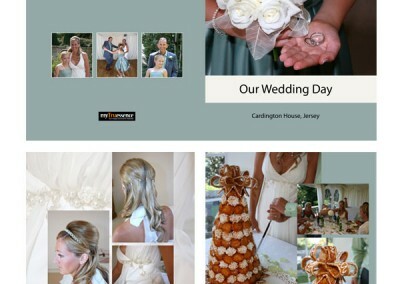 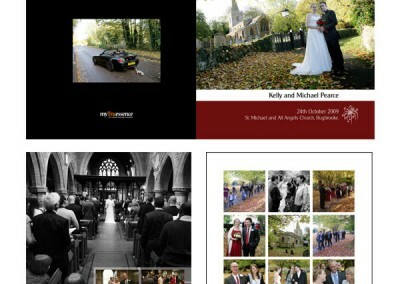 We also work with photographers to design wedding albums and portrait photobooks for their clients. 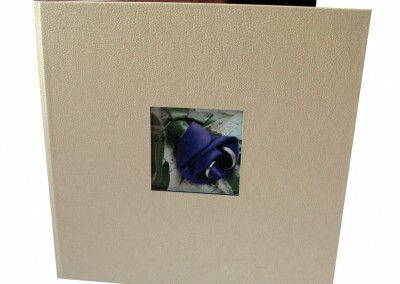 Professional printing and binding including a luxury lay flat option.